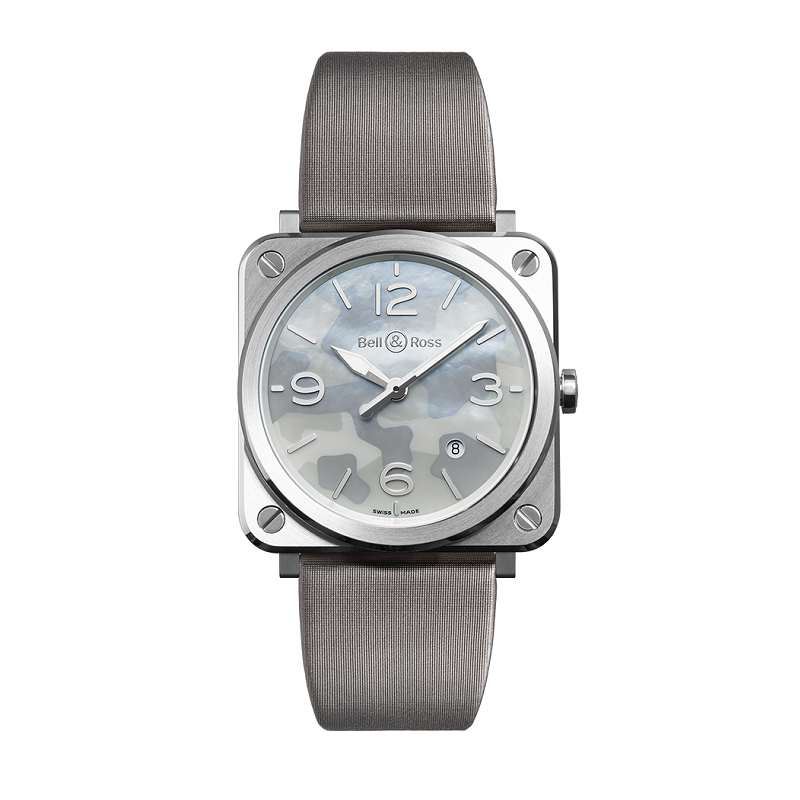 The story of Bell & Ross began at the end of the 20th century. 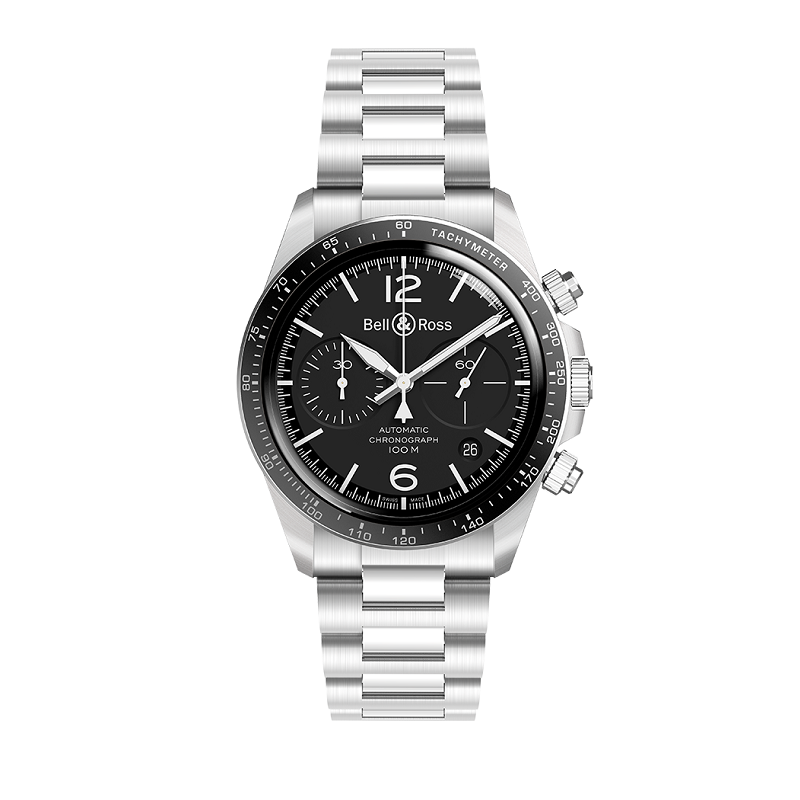 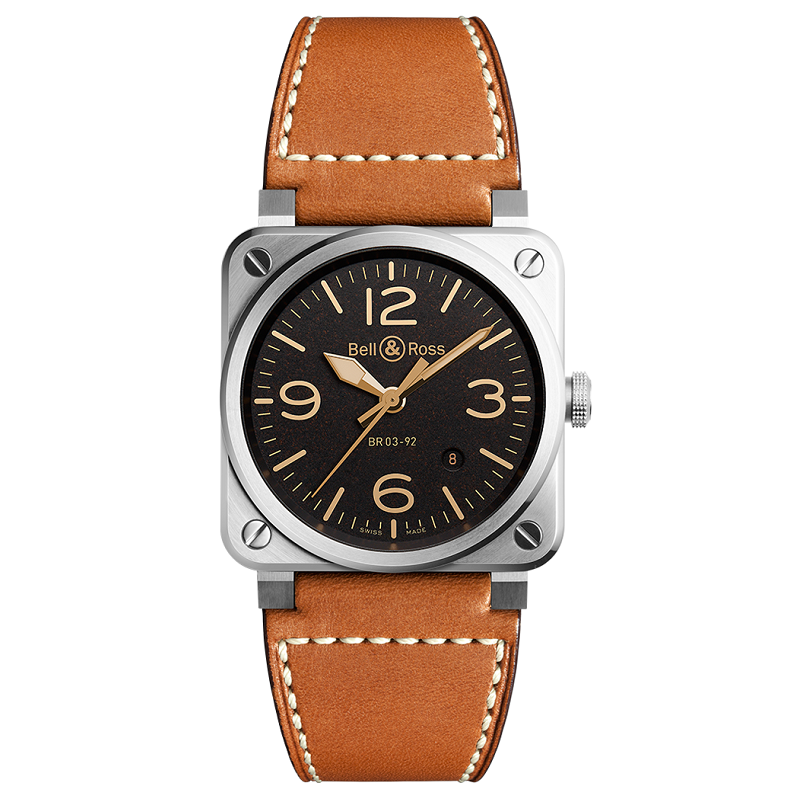 With a dual Franco-Swiss culture, the watchmaking brand has become a benchmark in the world of professional aviation watches. 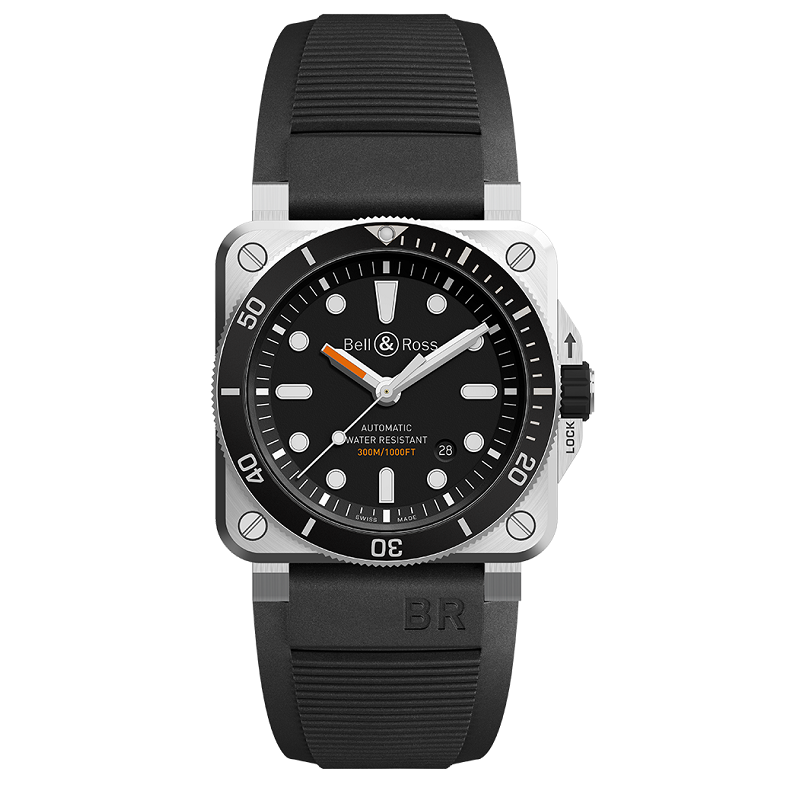 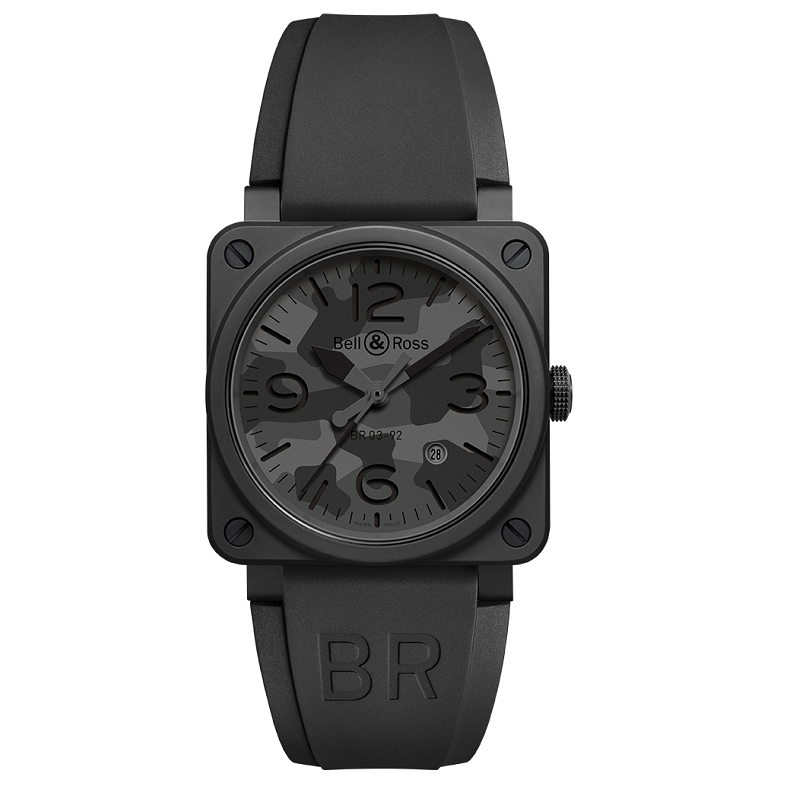 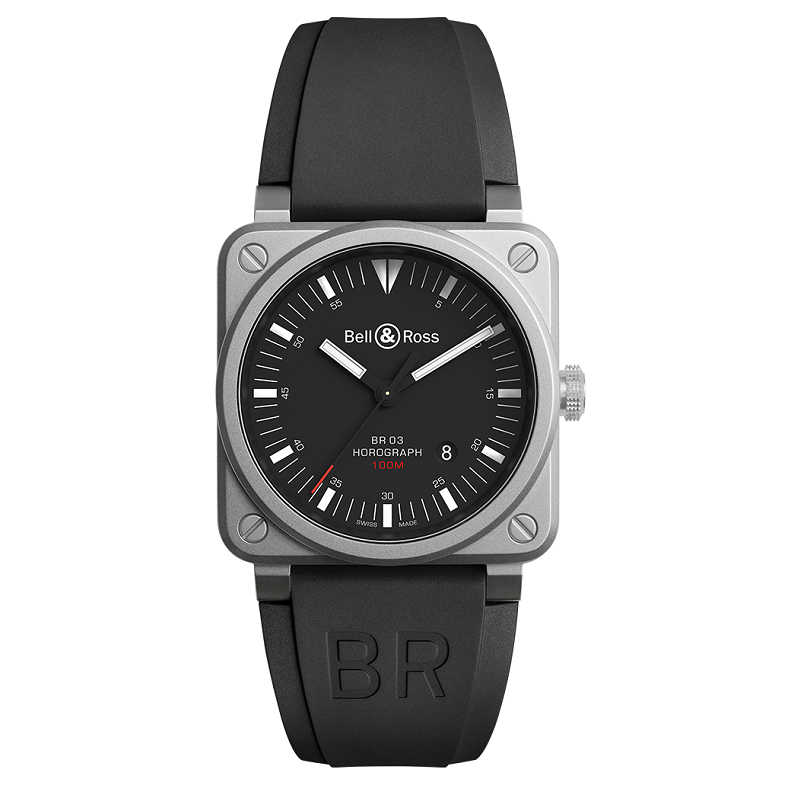 It defied all codes by designing an icon, the BR 01, inspired by the clocks in the cockpit of an airplane: a circle within a square. 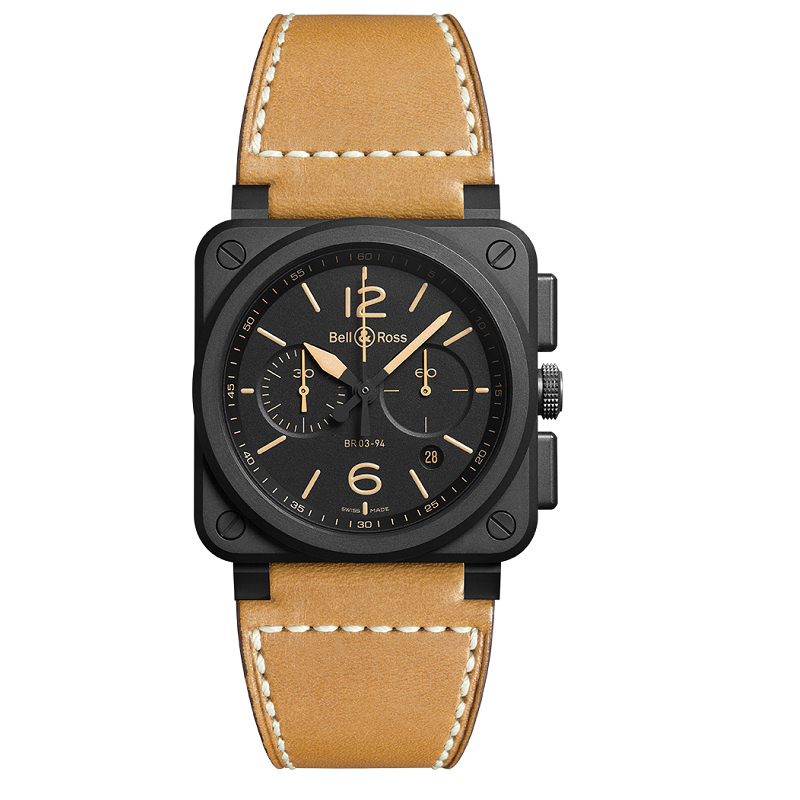 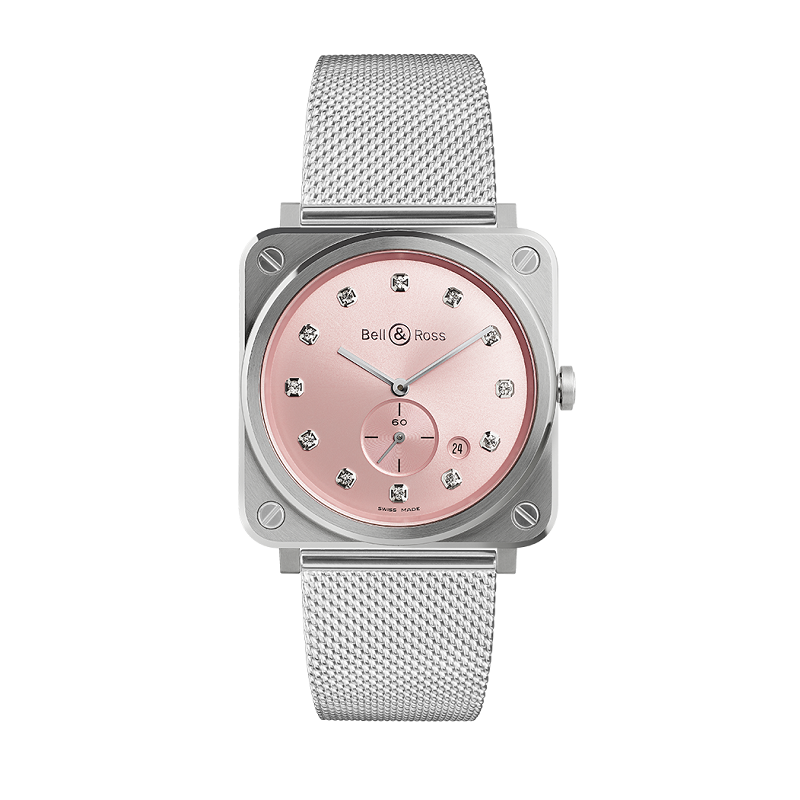 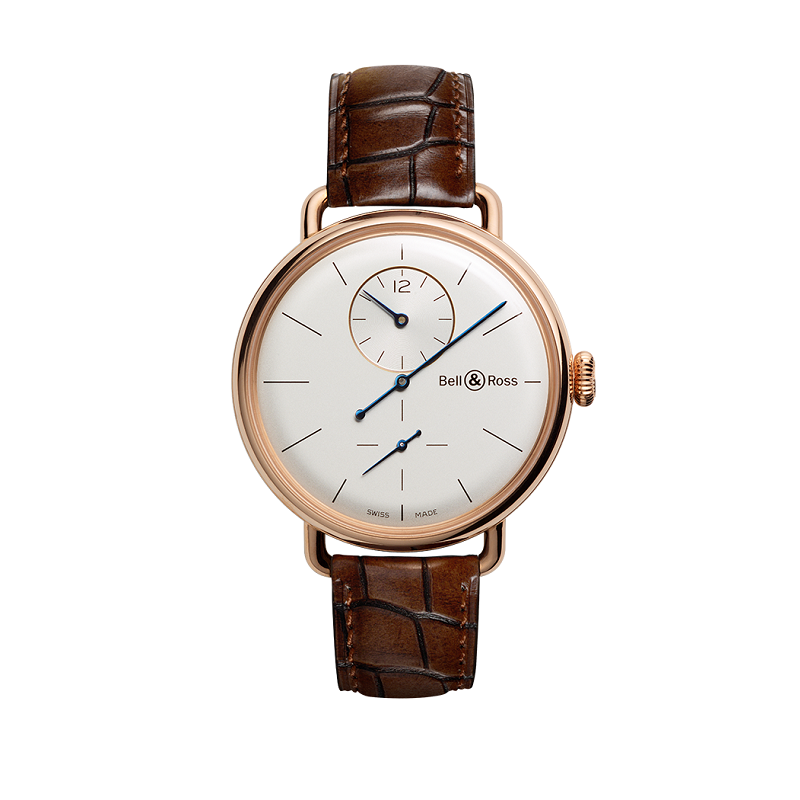 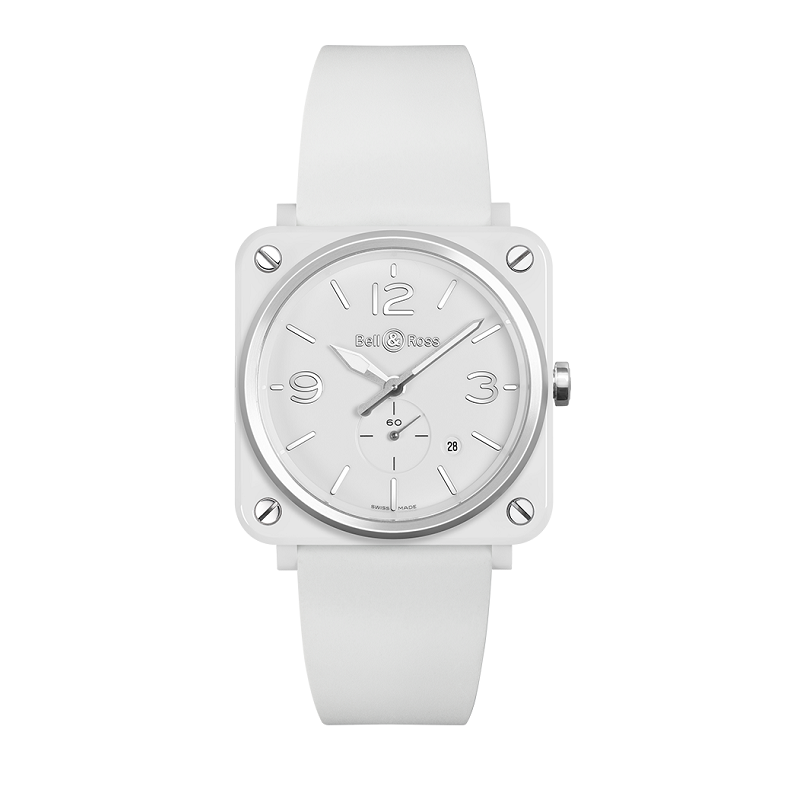 Bell & Ross is an international brand that is a known and recognized throughout the world and present in over 75countries, through a selected network of 800 retailers and 13 exclusive boutiques.